Planning relocation can be comfortable with packers and movers as when you take help of packers and movers most of the work is sorted out by these companies only. It is a need to hire a professional company who can take care of all your belongings depending on its weight, size, and fragility. Packers and, movers will try to give you the services of packing and moving without hassles and tensions. They make proper plan to shift your items by taking a survey of all your stuff and help people a lot as they can save their time and can provide safety to their household items. They ensure to give the proper packing as well as adequate loading services with their skilled staff to reduce the chances of any damages. So, planning the relocation with packers and movers is very helpful as well as convenient. 1. 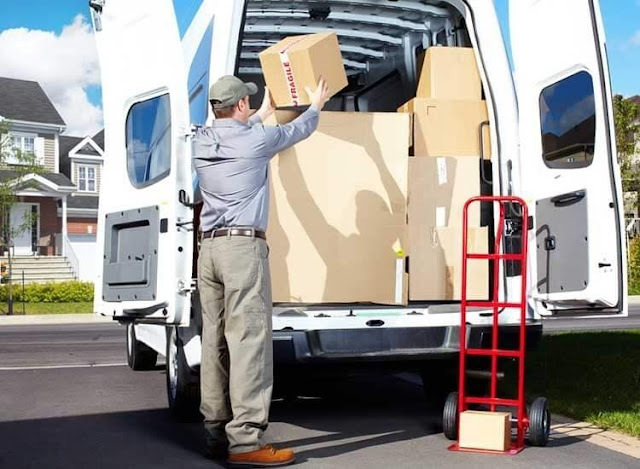 First of all, it is a duty of packers and movers company to understand their customer's problems and to deal with it, provide them the knowledge regarding their policies especially the policies related to losses and damages. 2. The services should be transparent enough so that people will not face any problem regarding any policies later. 3. There should be the proper provision of detailed written quotation for each item to be shifted with all services and no hidden charges. As it was sometimes seen customers get to know later about some extra costs that the company is imposing on them. 4. The customer has the right to claim insurance of each item while taking services from packers and movers. EZmove is among those packers and movers who understand their duties and responsibilities towards the customers. EZmove try to follow every need of customers and accordingly will provide the services. EZmove delivers the detailed quotation of each item to their customers so that people can get the idea of budget. Also they deliver the authentic services with all loyalty to their customers. They also understand the financial problems of customers and include cashless options in their schemes. EZmove is paying attention to the things that people are finding for their easy relocation and growing accordingly into this (www.ezmove.in). Relocating to the new place cannot be easy because it is difficult for human beings to leave their comfort zone and shift to somewhere. When people live in some place they create many bonds there with other people and many memories get involved with that place. So detaching themselves from those moments is the difficult task. People bother about the shifting too much as it is tedious to shift all the stuff and also it can affect their health badly. Packers and movers can do this for you. Packers and movers are the professional people who help people in packing their items of the house in safe packets and boxes. Packers and movers come up with the solution of people problems related to relocation with their easy ways. When someone moves to the new place, they require some effective help during that time. Packers and movers are the suitable people who help in shifting to new places with their advanced ideas. Choosing trustworthy packers and movers is the difficult task which can make your shifting easy and helpful. 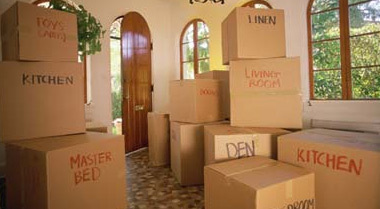 Packers and movers genuinely understand the pain associated with the relocation. Hence there market is growing progressively by making the shifting most affordable and simple. The chosen packers and movers should be reliable, authentic and credible in their actions. They should take care of your belongings with proper packing and loading facilities. Pricing plays a prominent role when people want to relocate to the new place. So, try to find the packers and movers that will provide the best quotations for shifting the things. 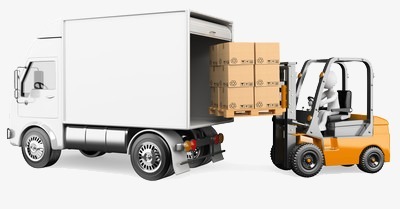 While shifting, it is required to hire packers and movers that will cover all segments of moving services like shifting of household items, furniture, and vehicles. 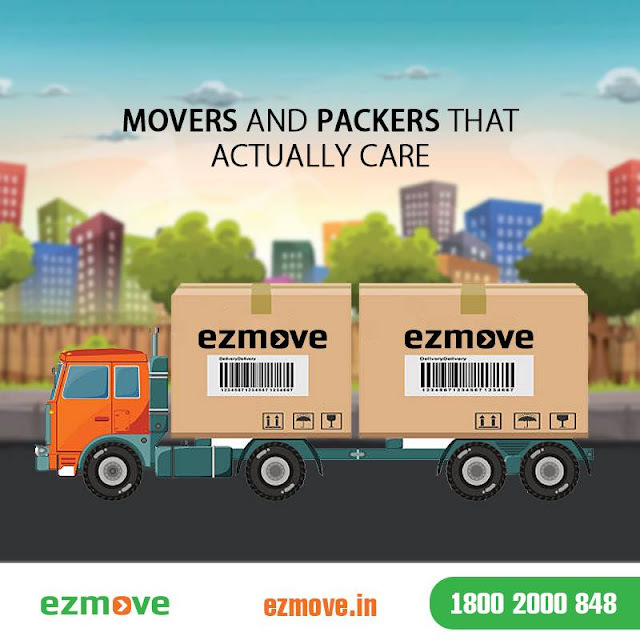 When you are searching for the packers and movers, you can use the platform of EZmove services that are authentic and registered packer and movers. 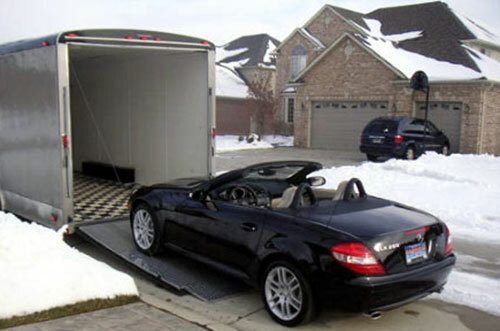 Ezmove provides dedicated services of packing and moving service with trained staff and skilled drivers. To make the relocation process smooth, they help people with their online solution. They provide secure shifting solutions with cost-effective ideas, cashless payment options, and customer friendly behavior. The prime concern of people before hiring the services of packers and movers is the safety of goods, and EZmove takes care of this concern by providing the best packing material for wrapping the goods. 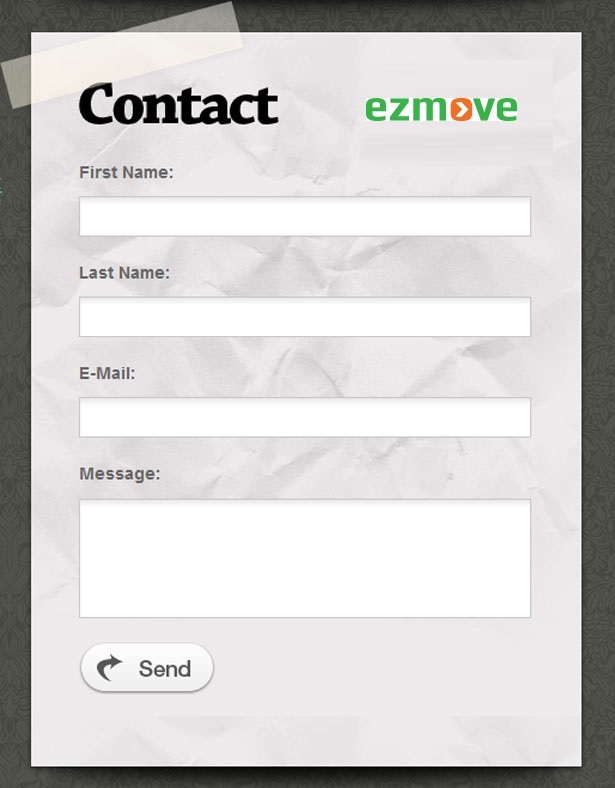 You can either call them directly or can fill a form on the website to take services provided by EZmove (www.ezmove.in).